In this episode, Rekha and Lindsay are forced to watch and discuss Woody Allen’s terrible film, Celebrity. 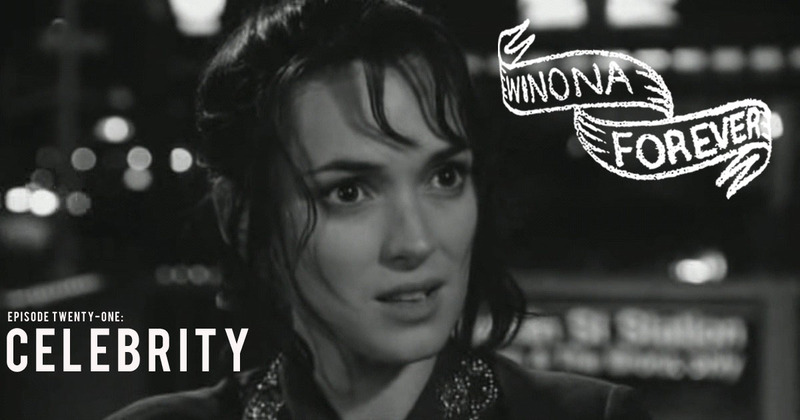 Not only do they hate the movie, and its director, but Rekha has nothing nice to say about Winona’s hair. Want even more Celebrity hate? Check out the Watch The Theron episode about it here.